The Portland Conservatory of Music is a nonprofit community music school for all ages and abilities located in Portland, Maine. 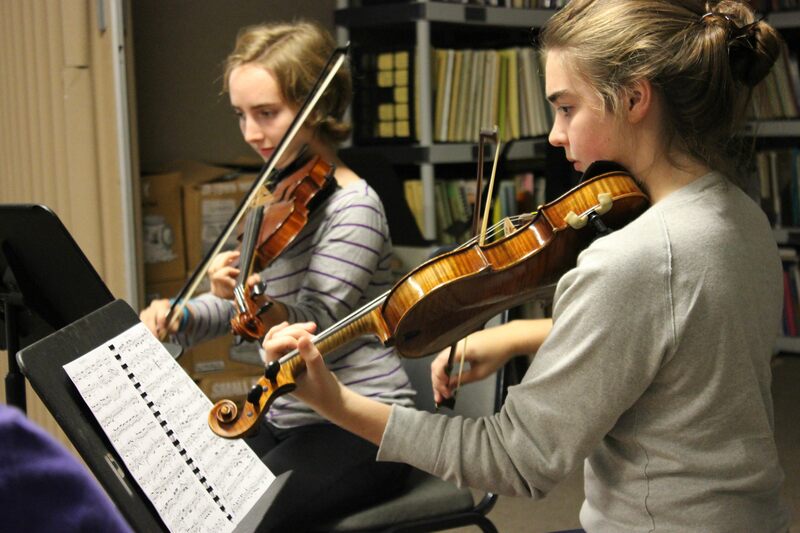 At PCM, we believe that a high quality music education should be available to everyone and strive to make that happen. Register for private music lessons with one of our outstanding faculty members, come to a Noonday Concert, sit in on a Master Class from a visiting music artist, or join one of our many new group classes. We’re always looking for more ways to share the love of music with the people in our community.